in a stylish and cosy atmosphere. 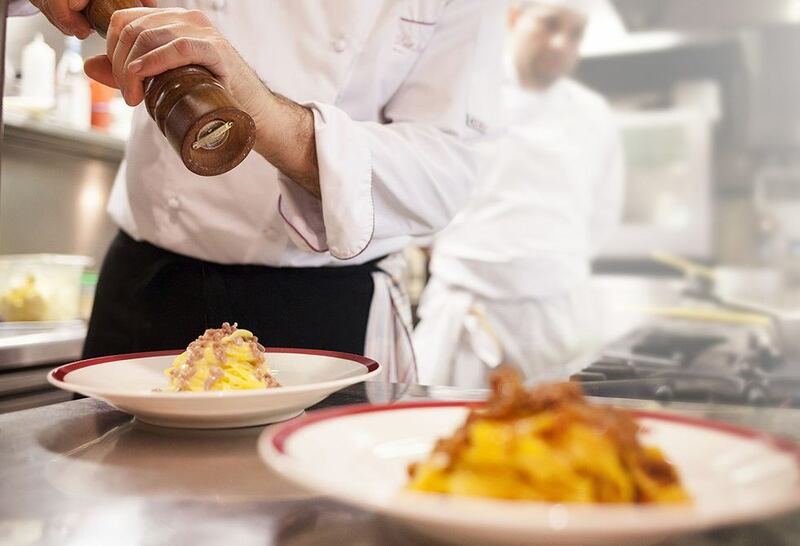 Dal Bolognese is a family adventure which has been handed down for 3 generations to continue to offer you the experience of a luxury restaurant in the heart of Rome. Our proposals show the most popular Emilian traditions based on fresh homemade pasta and selected dry meats, with the addition of our beloved boiled meat. Piazza del Popolo is a unique place in Rome which, apart from making it possible to offer a meal outdoors, it compels us to provide our guests with a fantastic experience. A timeless cuisine serving dishes of the Emilian tradition: from the most popular dishes, like tagliatelle Bolognese and tortellini in broth, to the rare and much-appreciated boiled meat. in the centre of Rome.